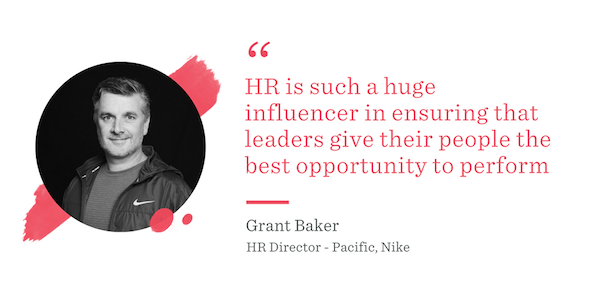 Ask Grant Baker, HR Director - Pacific at Nike, what he likes about working in HR and he says “the people.” While he quickly admits this is perhaps not the most illuminating answer, it does reveal his passion for championing the workforce. While Grant initially stumbled into HR after working in contact centre and operational roles, he quickly realized he’d found the right path. 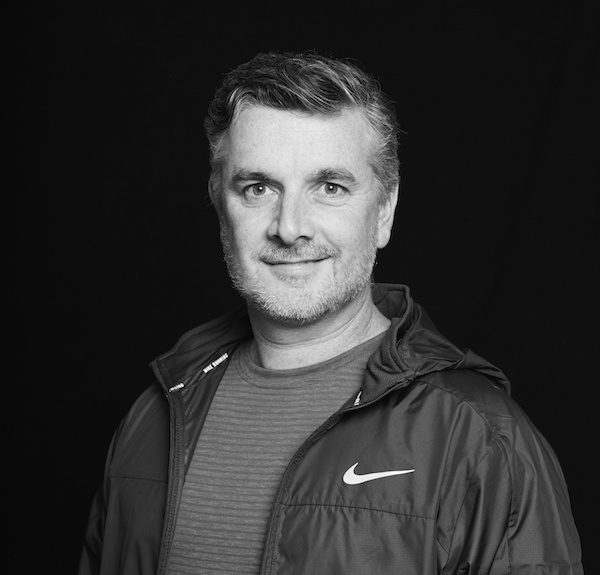 Over his career, he's explored the full gamut of HR roles and beyond to build the skills necessary to land a role in his “sweet spot” at Nike. Here, Grant shares his advice on crafting an HR career and his top three tips for those starting out. A quick glance at Grant's LinkedIn profile tells you a lot about how he’s put his career together. There are generalist roles, change roles, specialist roles in shared services and reward and even operational roles outside of HR that involved leading larger teams. It’s something that he's thought carefully about over the years. He credits these roles with helping to build his own understanding of the challenges of leadership, something that HR practitioners often don’t get the chance to do until they’re in much more senior roles. Not only did these roles provide real leadership experience, they’ve also contributed to his personal HR brand. 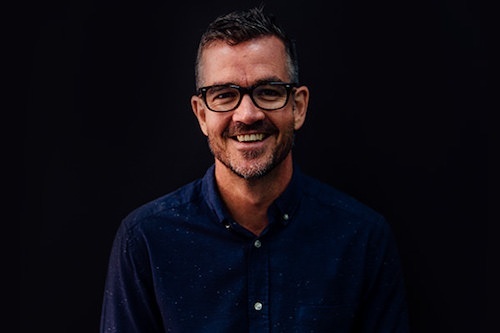 “From an HR point of view, these roles give you a bit of street cred because you haven’t worked in HR all your life, you’ve also been in the trenches, so to speak,” explains Grant. On the advice of a respected HR director, Grant’s also made deliberate moves into HR specialist roles at times. 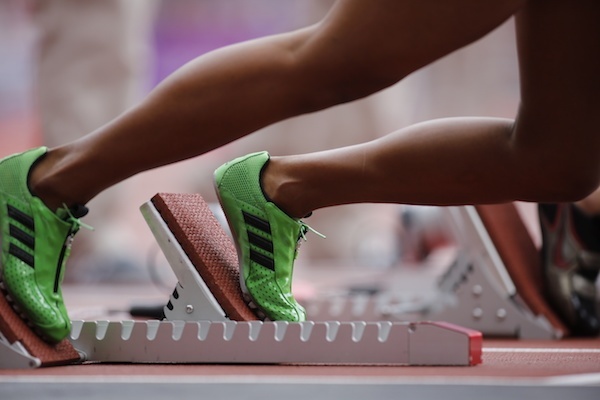 For him, it hasn’t been about staying deep in a specialty area, rather he sees these moves as contributing to building a strong generalist career. A couple of times, Grant has taken on shared services roles building on his early experience in contact centres. But it was a role with a previous employer that included total rewards that really threw him into the proverbial deep end. “It was a real stretch for me to do that role, but it was a couple of years that I wouldn't take back. I was probably as challenged and as out of my depth as I think I've ever been in my career in a lot of areas,” says Grant. Aside from building specialized knowledge, Grant also benefited from learning to deal with the challenges of being in a role where he couldn’t rely on his own expertise to guide him. “I guess it was probably the first time, where I was able to get myself into a mindset where I could be comfortable being uncomfortable,” he says. Grant was in the role for three years and still thinks of it as the most challenging time on his career. Now, years down the track, he sees how it has helped him in other roles. Grant has used this approach to shape his role at the executive table. “Clearly I have a seat at the table because I'm the HR director of the business, that’s the easy bit. You need to know how to sit in the seat,” he says. For Grant, that means constantly learning about the business, from how they go to market, to managing inventory, through to how they determine what's going to sell in the next season. He believes this is critical to adding value to the team outside of his HR expertise and to building the confidence of his peers. “I think you've got to be really thoughtful about your career and you do have to plan your career, it's a pretty big part of your life,” says Grant.